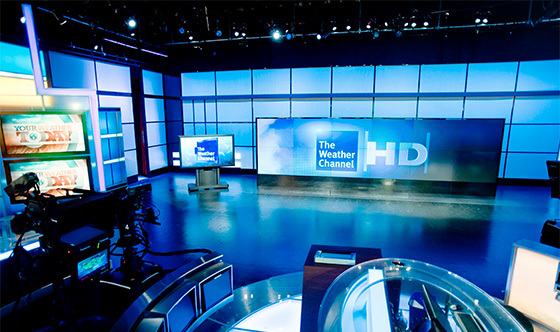 Changes are coming to The Weather Channel. The previous set was updated a few times, including a video wall upgrade. 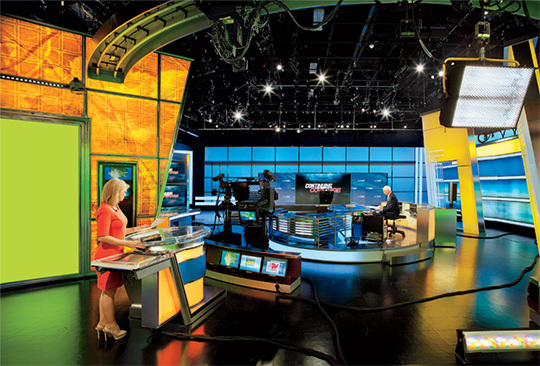 The new set will debut in November along side a new graphics package we first reported on in early October. A big part of the change, weather graphics will now be shown during all programming and during commercials.